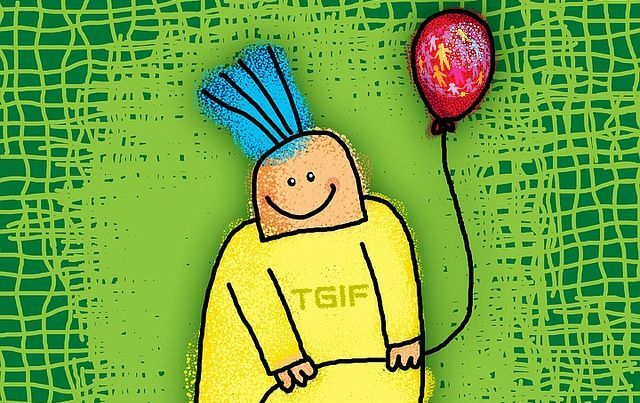 On Friday 26th May at 6.30pm we’re meeting at Spiż for our monthly Thank God It’s Friday gathering! Feel free to join us for a friendly banter over a pint or two 🙂 And you should know Spiż make their own brew they’re famous for! As usual, look out for the IFW logo on the table.